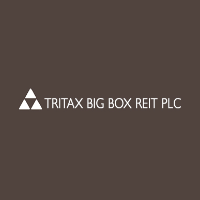 Tritax Big Box REIT plc (LON: BBOX) today provided the following trading update ahead of the publication of the Company’s results for the year ended 31 December 2018, which are expected to be published on or around 6 March 2019. 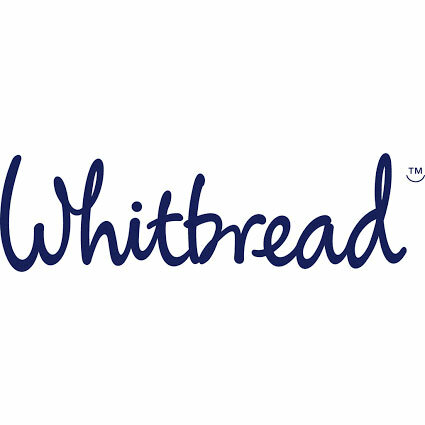 “We have maintained a patient and disciplined approach to capital deployment throughout the year, investing £641.5 million in eight off-market and attractively priced assets, including seven forward funded pre-let developments which are due for completion over the course of the next 18 months, each delivering effective income during the construction phase. These new assets will help maintain the modernity of our portfolio and have enhanced our WAULT which now stands at 14.4 years. The addition of these assets has further diversified our customer tenant base and increased our weighting to high calibre companies in the e-retail, manufacturing and electricals sectors. Three of these important new assets are pre-let to Amazon, now our largest tenant by rental income. Planning consent for a 450,000 sq. ft. logistics facility was secured at our 114 acre development site at Dartford and we successfully repositioned two Value Add assets into Foundation assets through the negotiation and delivery of new long-term leases. Click BBOX for the full archive.